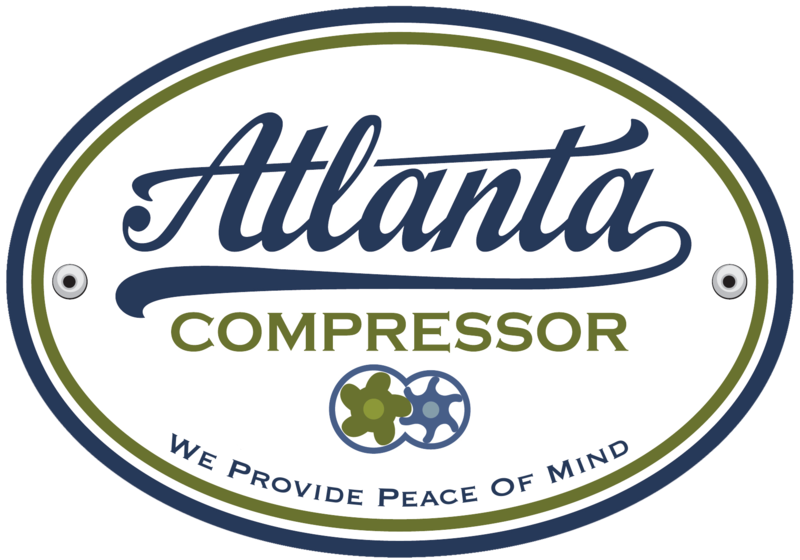 A smooth-running compressed air system will keep your company and operation moving along; however, if your compressor is ever down for any period, your business could be losing money quicker than an air leak. Every manufacturer suggests preventative maintenance, yet so many operations are too busy to bother with it. However, failing to perform recommended maintenance will affect more than the compressor itself, and problems will trickle down to all areas of your operation. Maintenance is intended to prevent any costly repairs in the future and manufactures suggest periodic and preventative maintenance for a reason. Failing to conduct proper maintenance could lead to problems throughout your operation. Simple things like increased oil carryover could cause the compressor to clog or overheat, affecting other equipment down the line which leads to costly repairs and significant downtime. If your operation experiences significant downtime, you may be forced to find new delivery methods along with paying higher costs for overnight shipping speeds as not to cause substantial delays for your customers. Additionally, you will have to rush order new parts to get your operation up and running again which leads to expedited shipping fees that quickly add up. Your utility costs to run your compressed air system will significantly increase if you delay proper maintenance. Simple things like replacing filters at recommended intervals will help your compressed air system use energy efficiently to save on utility costs in the long-run. If you notice an increase in your utility costs without increased use in your system, it may be time for maintenance. If your entire system goes down because you delayed proper maintenance, you’ll most likely need to rent new equipment to avoid a complete shutdown. These rental costs can add up quickly, and each day that you rely on rental equipment to keep your system moving, your business is eating rental expenses. Overall, when the system is down and you must conduct emergency maintenance along the entire system, you will be losing efficiency in the operation. Even if you can keep working while maintenance is performed, the system won’t optimally operate leading to a loss of productivity and possible revenue. Ensure you don’t run into any of these issues by following your air compressor system’s recommended periodic and preventative maintenance procedures. If not, you could end up losing money in more areas than just the air compressor.